Nederburg is located beneath the impressive Drakenstein Mountains in Paarl. The driving passion of the vintners and the excellent climatic conditions resulted in the winery quickly developing into one of the best-known estates at the Cape. In 1791, Philippus Wolvaart founded the winery and laid the foundation for the continuous success with his boundless will and imagination. Nowadays, it is almost impossible to imagine the Winelands without Nederburg. If you are familiar with South African wines then you will be familiar with the ranges Nederburg has to offer. The perfect wine for every taste: this is how the variety of ranges from Nederburg can appropriately be described. 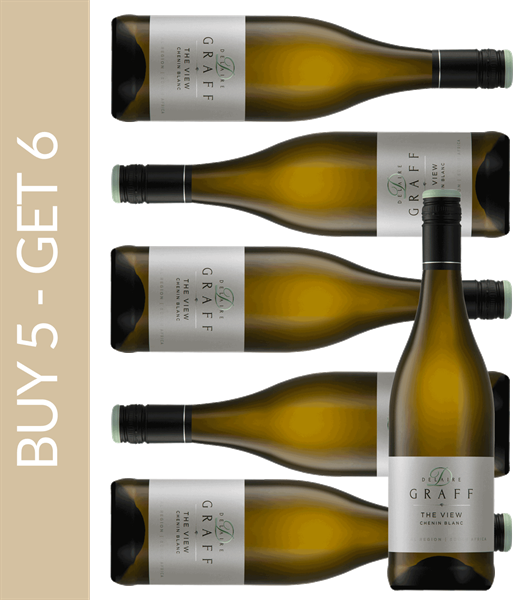 For many wine critics, this broad spectrum on offer makes the winery seem like a mass producer with little focus on quality; this does not do the wines justice since the team consisting of experts such as Andrea Freeborough (Cellarmaster), Bennie Liebenberg (Winemaker), Natasha Boks (White Winemaker) and Samuel Viljoen (Red Winemaker) definitely know how to treat sophisticated palates. Currently, the estate offers seven ranges. The popular Heritage Heroes Range aims at the wine connoisseurs and rightfully resides amongst the highest quality wines. The wines of this collection remember to important personalities of the winery’s history. The Winemaster’s Reserve Collection (for example the Cabernet Sauvignon) from Nederburg offers elegant wines from selected grapes. Finally, the Ingenuity convinces with its fine aromatic and gentle tannins. The Manor House at the Nederburg winery was finished in 1800. The Cape Dutch style house with a thatched roof is under monumental protection: shutters from yellow wood, beautiful beams, wooden doors and handmade terracotta tiles adorn the building and give it a pleasant atmosphere. A large patio invites to relax in the evening with a glass of wine, framed by majestic and shady oaks.